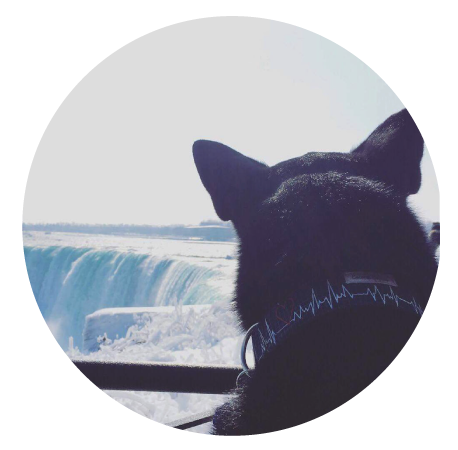 Coconut Collars offers high quality, fashionable, durable & handmade (with love) dog & cat collars for your unique fur babies. Collars are made from high quality hardware including heavy-duty nylon webbing, heavy nickel plated welded D-Rings, contoured side release buckles, and fashion forward cotton fabrics. Every cool collar needs a cool leash. NOW YOU CAN HAVE A LEASH TO MATCH YOUR NEW COCONUT COLLAR! The same durable high quality materials you've come to love from Coconut Collars is now available as a leash. Four lengths for you to choose from - 3', 4', 5' and 6'. 2 widths available - 3/4" & 1"
All of the collars are custom made to order, just for your pet. 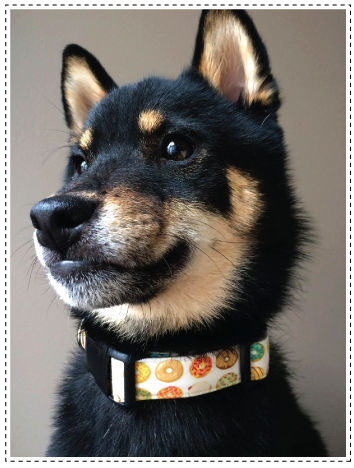 We want to make sure your pet has the best fitting collar, so please measure correctly. We have over 125 different colours and patterns to choose from, so there is one to suit every pet. Browse around and find the one that jumps out at you. Coconut Collars is a labour of love. 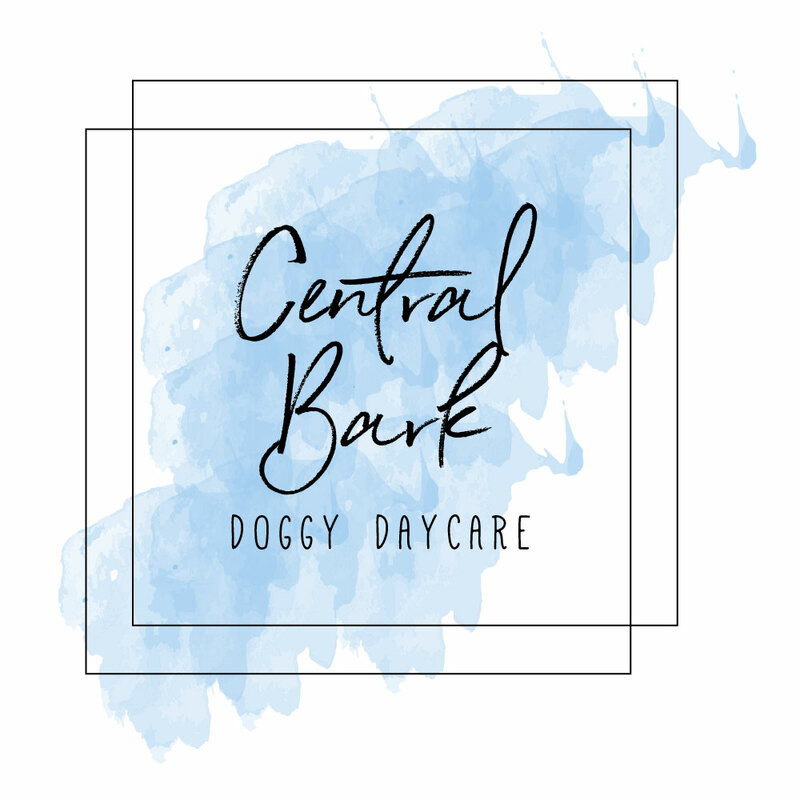 Our pets are our passion, and we want your pets be the most stylish ones on the block.